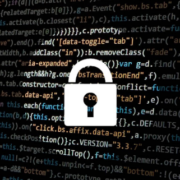 El Pais has published a contribution by David Rios (ICMAT – CSIC) and Jose Vila (Scientific Director of DevStat and Director of the DevStat Chair at University of Valencia) on the increasing role of mathematical models and behavioural economics to analyse cybersecurity risks and support the development of the cyber-insurance industry in Europe. DevStat’s Scientific Director awarded a prize for a new co-authored paper. 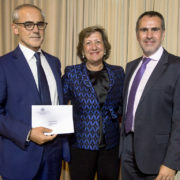 A paper co-authored by Jose Vila (Scientific Director of DevStat and Director of the DevStat Chair at University of Valencia) has been awarded with the prize to the best work in the category of practical contribution to the Colloquium of the International Actuarial Association – Life Section (IAALS) hold in Barcelona on 23 and 24 of October. The paper has been also co-authored by Jesus Garcia. 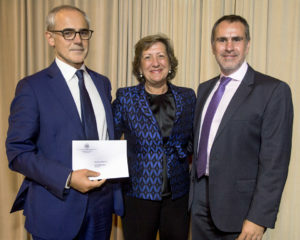 This work applies a Behavioural Economics approach, inspired on the methodology developed by the 2017 Nobel Prize in Economics Richard Thaler, to nudge the employees of a leading life insurance company in Spain to save more for their private retirement plans. 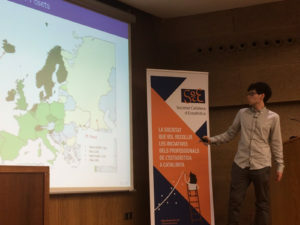 The result of the paper is quite relevant for policy-making within the discussion of the sustainability of the public pension system in Spain and other European countries. https://devstat.com/devstat/wp-content/uploads/2017/10/IaaLifeColloquium0678.jpg 768 960 Paola Votta https://devstat.com/devstat/wp-content/uploads/2016/11/Logo_Landscape_DevStat_HD-300x74.png Paola Votta2017-10-30 11:12:472017-10-30 11:12:47DevStat's Scientific Director awarded a prize for a new co-authored paper. 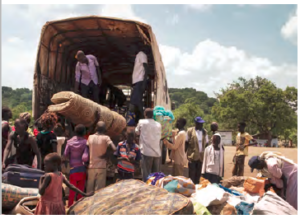 DevStat supports the compilation of an international index to measure the response of countries to the refugee crisis. Together with the NGO DARA, and in close consultation with the UNHCR, the index will be based on expert assessment of different aspects of pro-refugee policy and implementation. 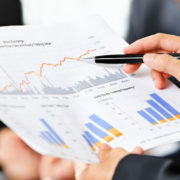 As part of its corporate social responsibility, DevStat has also contributed to the financing of this initiative. 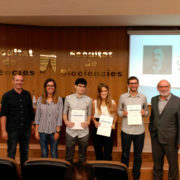 DevStat is proud to announce that our latest recruit, the young mathematician Marcos Quijal, has been awarded the Student price of the Autonomous University of Barcelona for his Master’s dissertation. Marcos applied the novel “Posets” (partially ordered sets) technology to develop Human Development Indicators. Marcos joined last year our team as intern for his Master’s degree and is now our in-house data scientist. DevStat has organised a study visit on National Accounts and Non-Observed Economy for a delegation of the Agency for Statistics of the Republic of Tajikistan to the Federal Statistical Office of Germany (Wiesbaden) and Czech Statistical Office (Prague). The study visit took place on 15-18 of August 2017 and covered topics related to the implementation of the System of National Accounts 2008, including the measurement of illegal activities (drug trafficking, smuggling of cigarettes and prostitution).